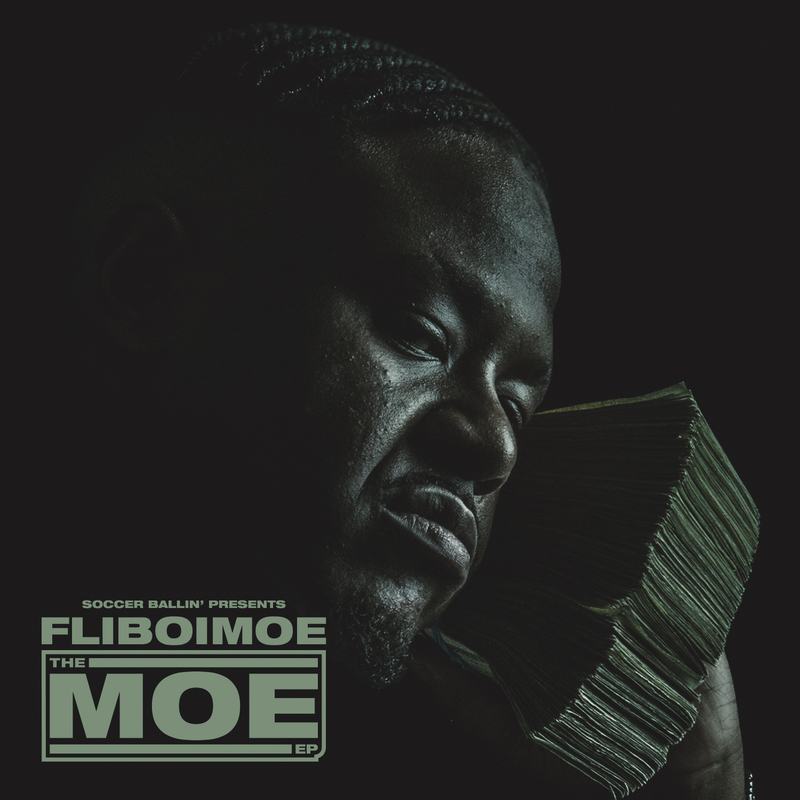 Official Trap Kitchen artist FLIBOIMOE drops his long-awaited and much anticipated new project “The MOE EP” featuring Mozzy, OMB Peezy, and EJ. Exclusively produced by Mikey Vegaz, The MOE EP catches FLIBOIMOE at the top of his game lyrically. After a number of successful releases including Pop Off ft OMB Peezy nearly 60K streams and two tours with SOBxRBE, Moe is finally ready to deliver the project his fans have been waiting for. 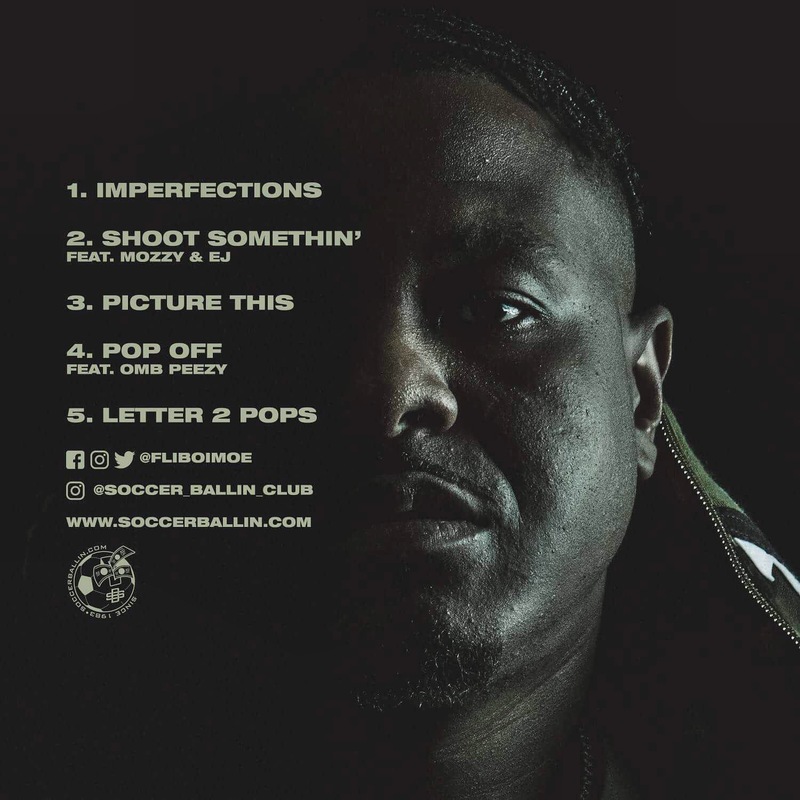 To coincide with the release of his new EP, MOE has also launched his official Clothing Brand titled Soccer Ballin. Getting money is the goal and MOE lets people know with the ingenious combination of his Clothing Brand and also release of his new tape The MOE EP, available everywhere music is streamed and also available for sale exclusively through SoccerBallin.com. Be sure to tap in with FLIBOIMOE and his career continues to gain momentum in 2018.